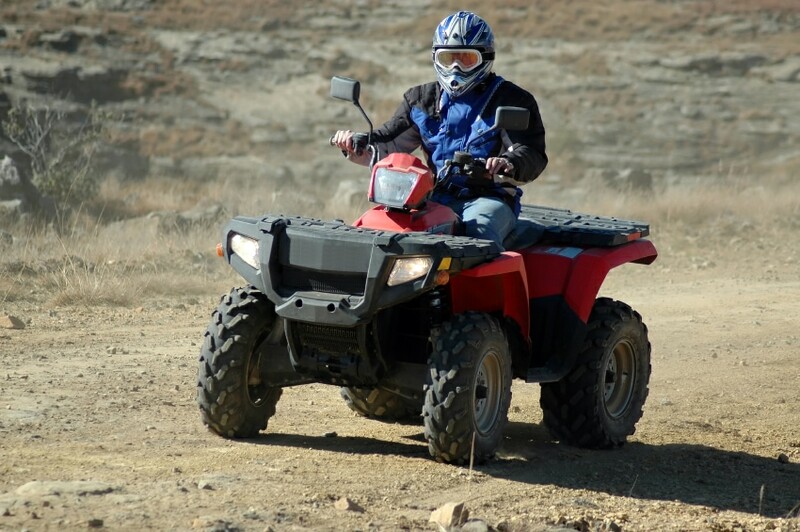 Side by Side ATV reviews can assist you in finding the right brand for the work or fun you expect to get out of a terrain vehicle. A lot of people may call the Side by Side vehicle as SxS, however, there are some who would prefer to call it as UTV or utility terrain vehicle. These multi-seated vehicles cross a sport quad with utility quad. They are great for hauling cargo or people and the uses are only limited by your needs. However, there are certain factors that always need to be considered like the clearances, most especially in times where you want to run the trails for sport adventure or hunting or even when you just want to let it run on the ground level, clearance is a must! Some trails have ruts, tree stumps, and rocks that demand a higher clearance. However, when talking about clearances, it has been known that most of the SxS vehicles are near the ground level, however, it can still be adjusted by choosing bigger tires that will suit it and adding of lift kit can also be done to the vehicle. There are definitely a lot of SxS vehicles with different adjustments when it comes to clearances, however, there are also some which are provided already with adjustable clearance, however, it still needs to be tested to different terrains. However, there are some compromising that will be made since when the clearance will increase, the center of gravity will also change. But the good thing about the manufacturers of SxS vehicles is that, some of them see to it that they will keep the center of gravity low enough. By using alternate engine mount locations, and having lower seat height and clearance, a safer machine is provided. However, it is very important for manufacturers to see to it their own safety since every alterations made into the vehicle could make a change in the center of gravity, and has the high possibility to change the safety of the machine. Find out more about the four wheeler vehicles. Knowing the difference of locking and unlocking differentials will give you different benefits especially when using the UTV. Having a locking differential brings power to all wheels, so if the machine is unbalanced leaving a wheel free, power continues to all other wheels and traction can keep you rolling. The use of locking differentials is definitely a good idea for using on rough and uneven ground. However, if you need quick and tight turning capabilities you want the rear end unlocked.